North, south, east or west…..? 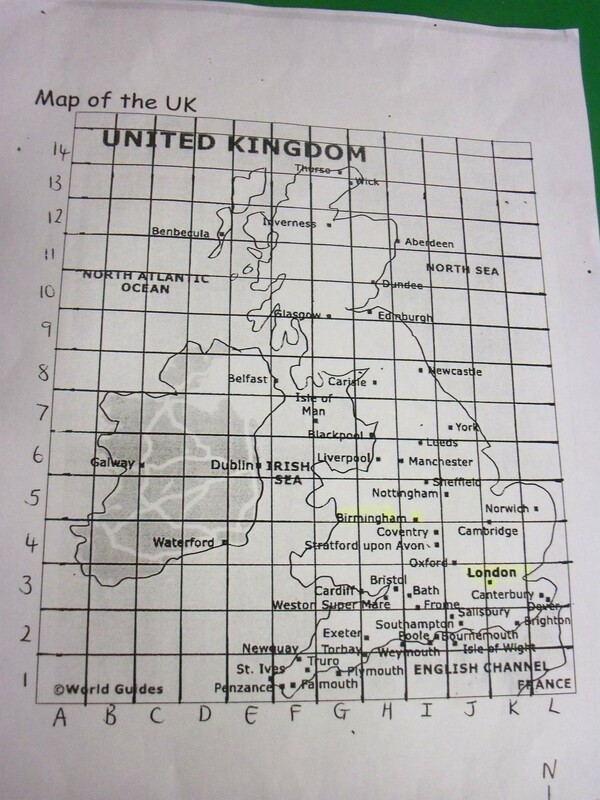 Children were challenged to locate London on a UK map and give a grid reference and then find Birmingham on a UK map. Can you see them? 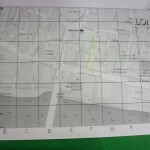 Challenge: Can you give a grid reference? 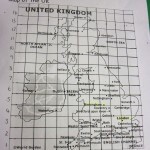 Can you describe where they are using the vocabulary north, south east and west? Look at the map of London. What can you see? 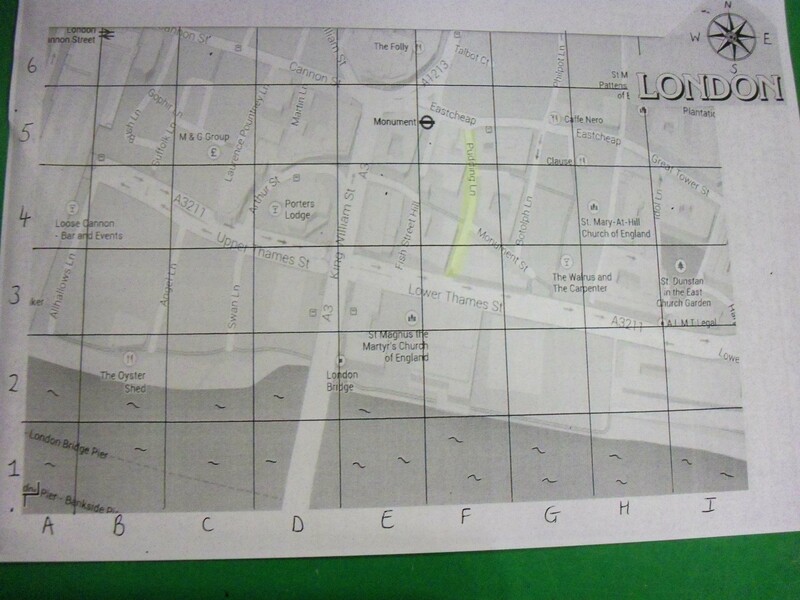 Can you give grid references for us to find places? 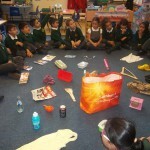 Our science topic is about materials. 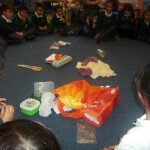 Our first challenge was to name and sort different everyday materials that you might find at home or at school. 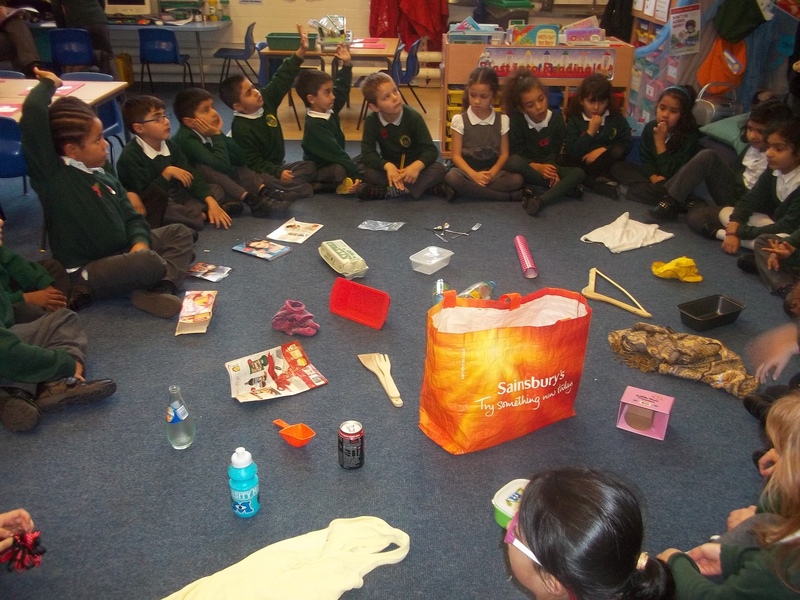 We thought about what they felt like and why and how they are used. What materials can you name? What are they used for and why? This half term our topic is called ‘Fire Fire!’ and we have been learning about the Greatr Fire of London. 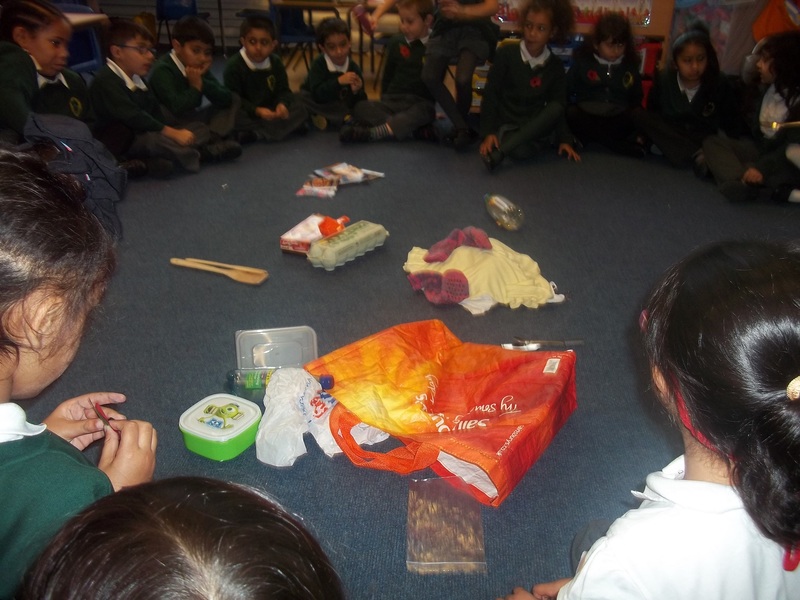 We put together clues at the start of our topic to be independent learners and find out for ourselves when and where the fire started. 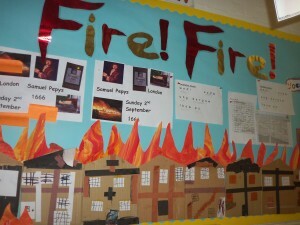 Look at our fantastic display. What can you explain about the fire?